Australian Southern Rocklobster (Jasus edwardsii) is caught in the pristine cold Southern Ocean of South Australia. 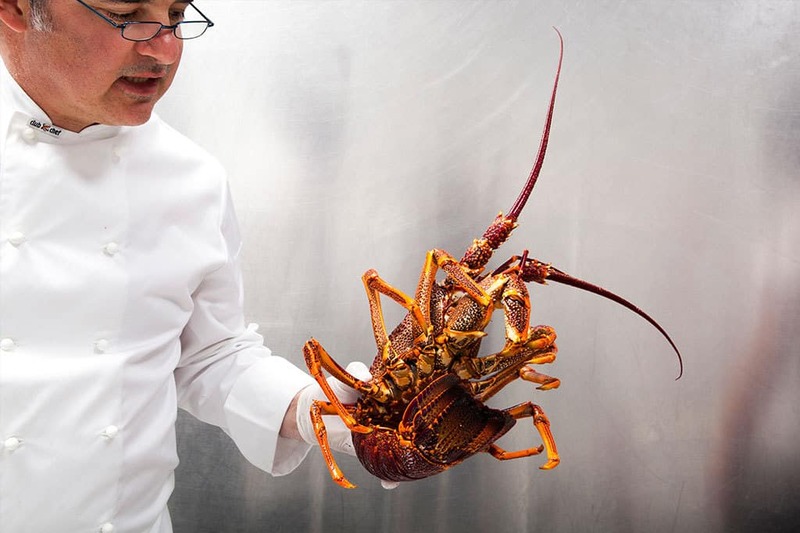 Boasting sweet, delicate firm white flesh; a rich ‘sea spray’ flavour and a generous meat-to-shell ratio – almost double that of other lobster species – Australian Southern Rocklobster is one of the world’s most indulgent food experiences. Fed by the nutrient-rich waters uprising from Antarctica, Southern Rocklobster is a slow-growing selective feeder. It’s harvested using one of the most advanced and innovative sustainable wild fishing programs in the world, with most of the catch exported live. The fishery is underpinned by stringent catching and handling regulations to ensure the catch arrives at its destination in peak condition. A strict catch quota policy ensures under-sized lobsters are returned to the ocean, while a system of limited licenses, boats and pot numbers helps avoid over-fishing. The first commercial catching of Southern Rock Lobster was in 1899, when local residents began catching the lobsters with beehive-shaped pots. In January 1945 a group of 28 Southern Rocklobster fishermen formed the South Australian Fishermen’s Cooperative Ltd (SAFCOL), and a factory was established to process lobster tails for export to America. This was the single most important development in the history of the industry, leading to rapid growth, the widespread use of pots and substantial investment in depots, slipways and transport. In the years after World War II many fishing vessels became more sophisticated, complete with radios, echo sounders and pot haulers and, this along with increased demand from overseas markets for frozen tails and whole cooked lobsters, saw the industry develop in leaps and bounds. In 1968 a Rock Lobster Advisory Committee was established in South Australia to advise the State Government on resource management. 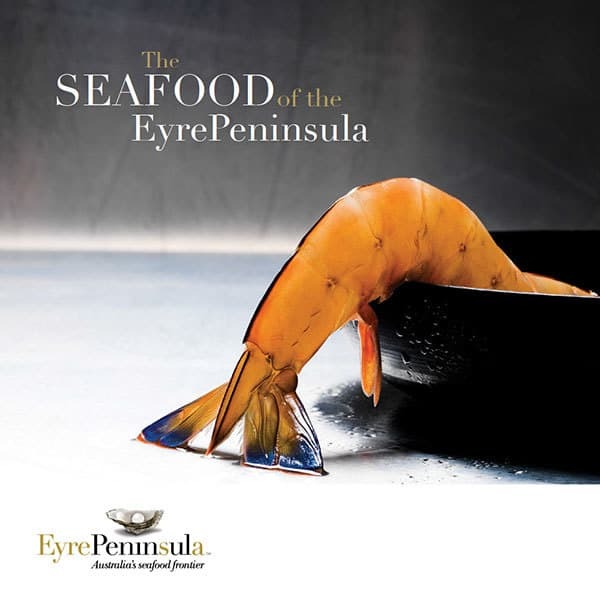 Soon after, industry liaison committees were established in each fishing zone, however this was replaced by the South Australian Fishery Management Committees (Northern and Southern Zones) in the early 1990s. The Australian Southern Rocklobster fishery is one of the most visionary and carefully managed commercial wild fisheries in the world. Strict catch quotas, limited licenses, along with boat and pot numbers, are evidence of the industry’s commitment to ecological sustainability, and the industry regularly funds compliance and research programs. 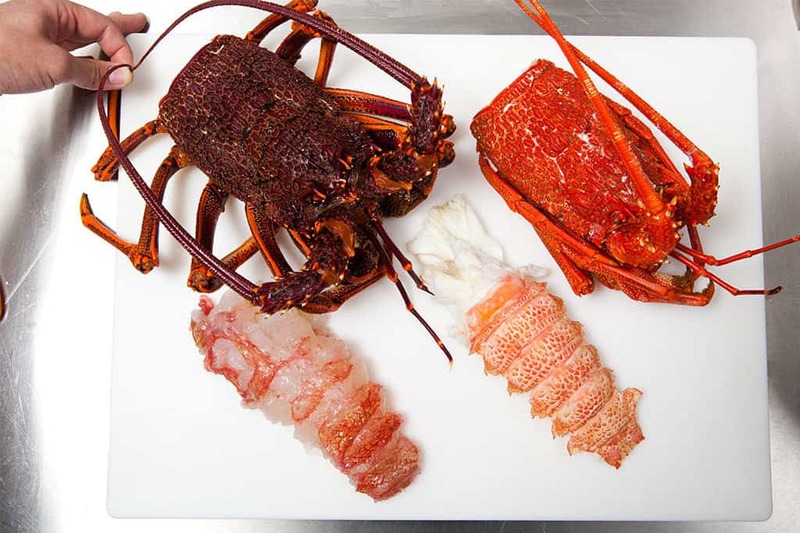 The Australian Southern Rocklobster industry also adheres to theClean Green product certification program, which sets environmental, workplace, food safety, quality and animal welfare standards for the industry. The Clean Green registered trademark guarantees an independent, internationally recognised audit of the certification process throughout the supply chain, and is conducted on a regular basis. This ensures best practice and maintains Southern Rocklobster Limited’s zero tolerance for non-compliance. Since its inception Southern Rocklobster Limited’s Clean Green Program has received many accolades for best practice. The Southern Rocklobster industry strives to continually improve and evolve, and its members have a forward-thinking culture that values innovation. 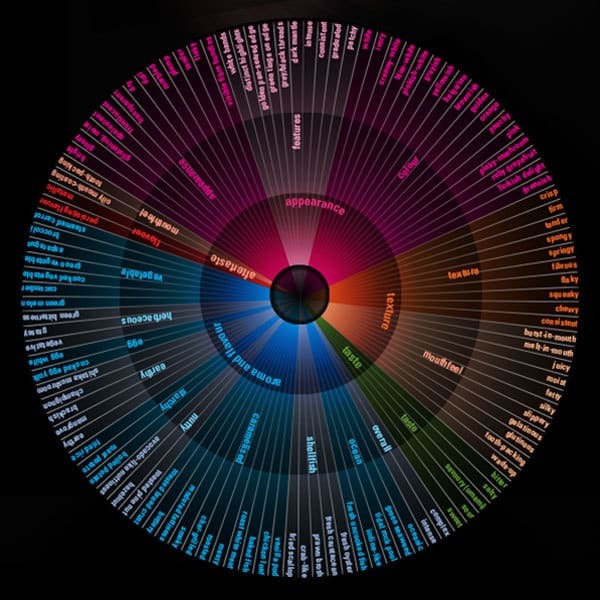 The industry is recognised worldwide as a best practice producer and marketer of ultra-premium rocklobster and associated products for discerning niche markets. The South Australian Rocklobster Advisory Council (SARLAC), Tasmanian Rocklobster Fishermen’s Association and the Victorian Rocklobster Association work together to progress the industry at a national level – driven by its peak body, Southern Rocklobster Limited. 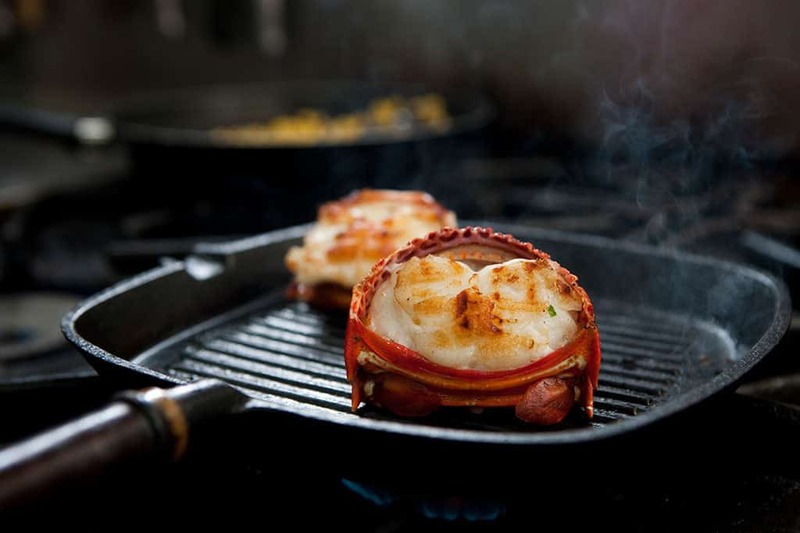 Low in kilojoules, high in protein and low in cholesterol and fat, Australian Southern Rocklobster is becoming the food of choice for many health-conscious consumers.